KidKraft Kayla Dollhouse Just $52.99 PLUS FREE Shipping! Down From $130! 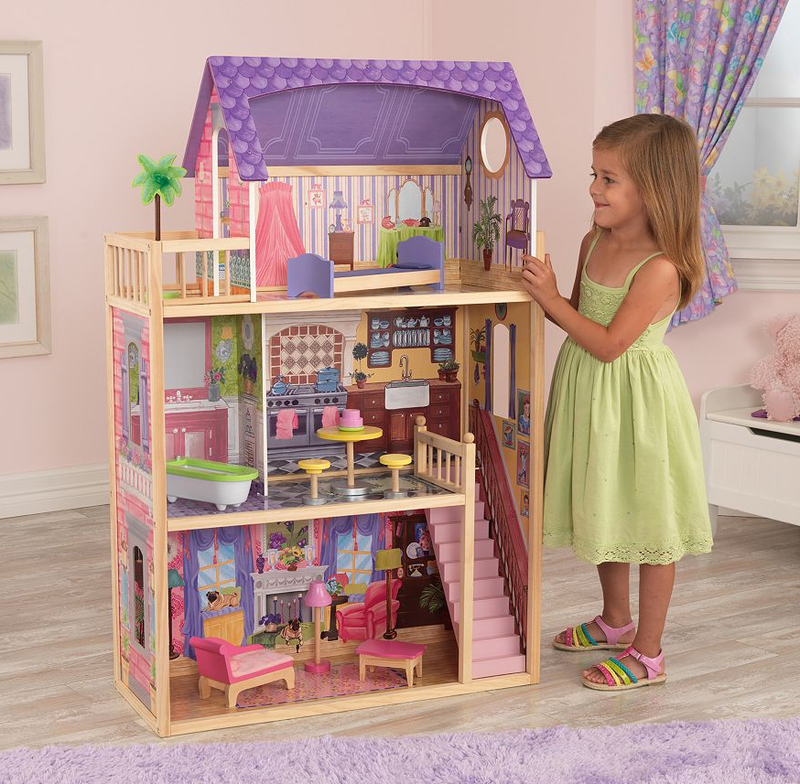 You are here: Home / Great Deals / KidKraft Kayla Dollhouse Just $52.99 PLUS FREE Shipping! Down From $130! KidKraft Kayla Dollhouse Just $52.99 PLUS FREE Shipping! You can get this KidKraft Kayla Dollhouse for just $52.99 PLUS FREE shipping right now! Down from $129.99! Final: $52.99 after code, and $15 Kohl’s cash (to be used on a future purchase) PLUS FREE shipping!